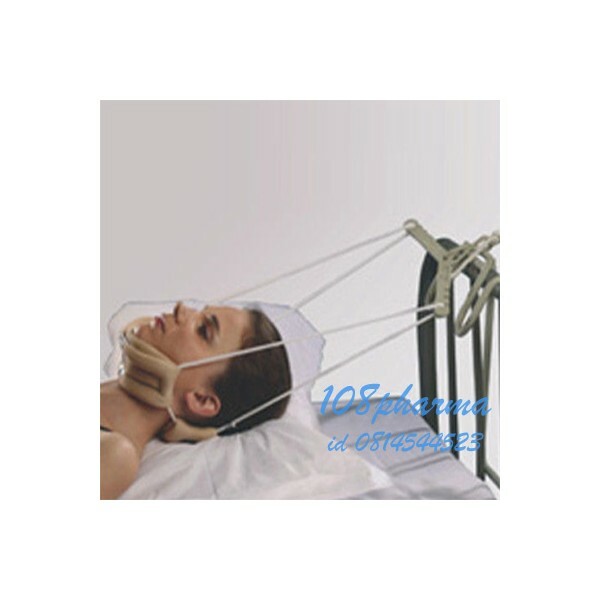 provide traction to the cervical and upper dorsal vertebras. benefits of traction therapy at home. 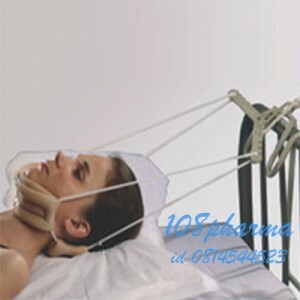 o Can be conveniently used at homes or hospitals. o Sturdy design for a long life and multiple use. o Can be used in sleeping posture. o Pulley is ergonomically designed to fit any door side.